Overview: Life Is Strange is an episodic mystery-adventure game from Square Enix and developer Dontnod Entertainment. 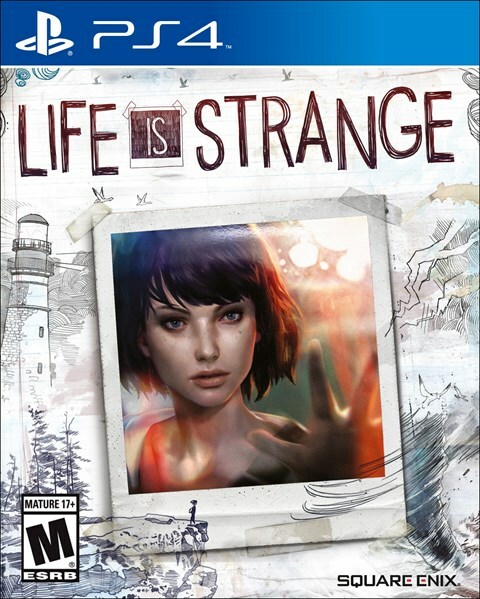 It tells the story of Max Caulfield, a grief-stricken teenage girl who develops time-manipulation powers when her friend is killed. 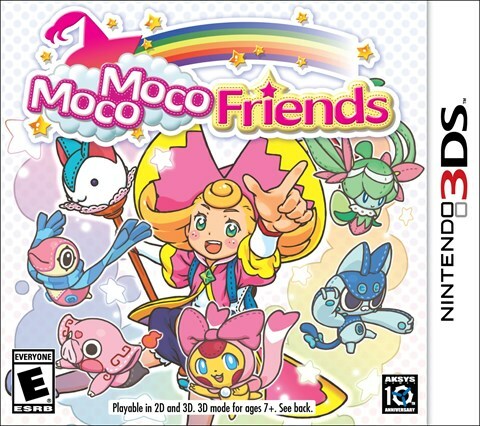 The hook of the plot and the gameplay is the same – as Max, you can turn back time and try out different reactions to situations. As you discover more about the mystery at the center of your small town, you can see how different responses will (or won’t) alter the drama of your life. This game is all about subtle details and atmosphere. Its portrayal of the unique drama of teenagers coming of age in a fallen world is bound to resonate hugely with young adults and anyone who has ever been a young adult. Overview: This colorful action game features all your favorite Marvel heroes in LEGO form! There are over 100 characters to unlock and play as, including favorites like the Hulk, Iron Man, and Wonder Woman, plus new characters from Avengers: Age of Ultron and more. 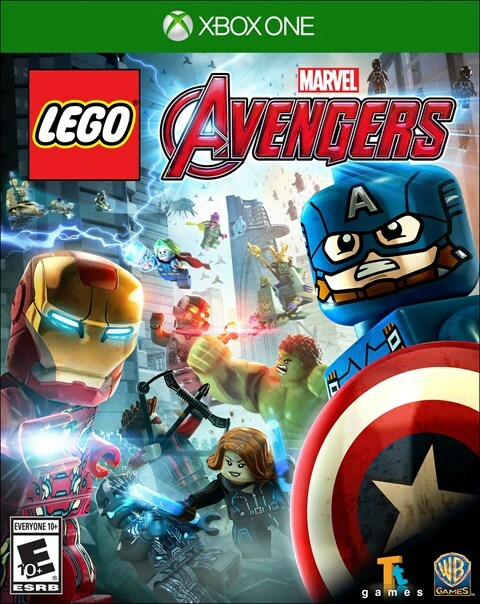 Featuring storylines from both The Avengers and Age of Ultron movies, LEGO: Marvel’s Avengers offers open-world gameplay, tons of crazy action, and the patented LEGO comedy that fans of the series crave. You can freely roam all over the huge game world, visiting iconic Marvel locations, stacking bricks, collecting studs, and saving the day. Characters feature new abilities and talents, and the team of core Avengers can combine their awesome powers to create incredible combo moves. Overview: Heroes have to start somewhere. 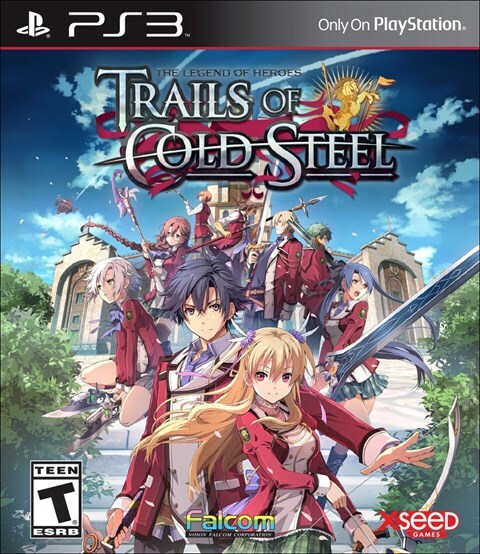 In The Legend of Heroes: Trails of Cold Steel – it’s military academy. The latest edition of the RPG franchise has you exploring the political conflicts between the nobility and commoners of the Erebonian Empire. By befriending fellow students during the school year, you’ll be able to earn new abilities. The game’s Combat Link System gives you the power of healing, guarding, and more as you bond with your allies. Take these abilities to the battlefield with a new tactical turn-based combat system called ARCUS, which lets you customize your skills for maximum potential. Explore all that the world of Erebonia has to offer and see whether your life is the stuff of legends. Overview: Hop on your skateboard and shred like a boss! Tony Hawk’s Pro Skater 5 comes flyin’ at ya with insane new tricks and combos that will smack you upside the face. Play as a pro and choose from among 10 of the best skaters in the world. 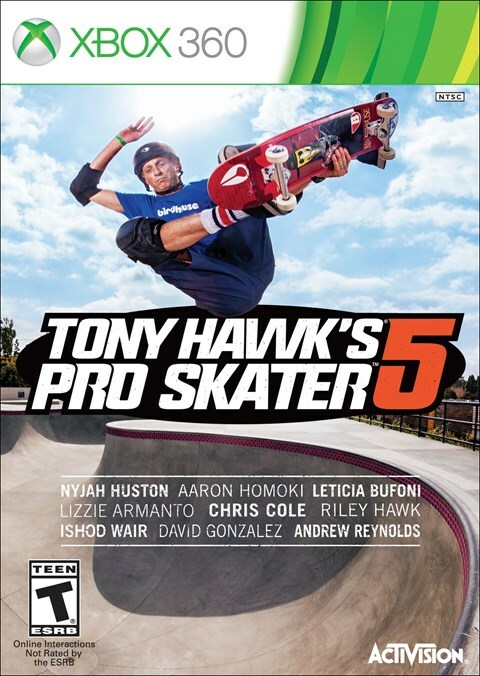 Whether you’re playing as Tony Hawk, Nyjah Huston, Aaron “Jaws” Homoki, or even Tony’s son Riley, you’ll have over 80 missions across eight environments to see who’s king of the skate park. Better yet, create a skater and pull off your own signature kickflips and jumps. You’ll even be able to build a skate park with over 250 obstacles to see which skaters can best navigate all the twists and turns you toss their way. Overview: This remake of the fan-favorite game is a flat-out crazy action-and-firearms fest! 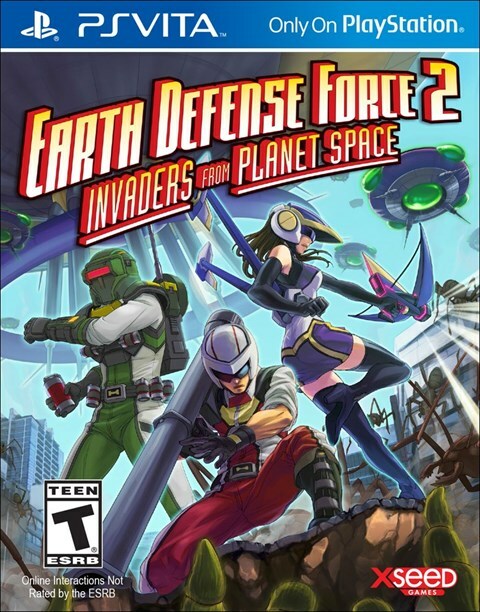 In Earth Defense Force 2, you’ll take on armies of giant insects invading from Planet Space. Pit your guns, vehicles, and jetpacks against their mandibles, thoraxes, and antennae. More than a straight port, the PS Vita version features 4-player online co-op and a new class. 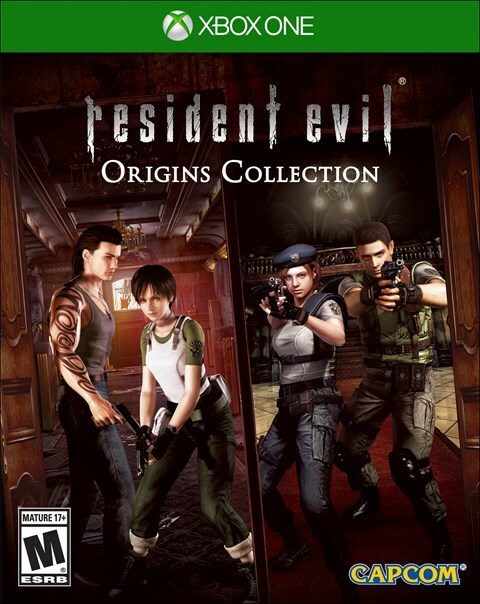 There are over 78 missions, each with six difficulty settings. The class-based play means you’ll have to master varying gameplay styles, ensuring tons of replayability. The new Air Raider class fights indirectly with trip mines, sentry guns, and air strikes. Returning classes include Ranger – soldiers armed with conventional weaponry – and Pale Wing – special ops soldiers with a jetpack and energy weapons. Overview: Experience over-the-top sci-fi action with explosions, giant bugs, robots, and monsters! Earth is under attack. Giant alien insects roam the streets causing havoc and all-out destruction. 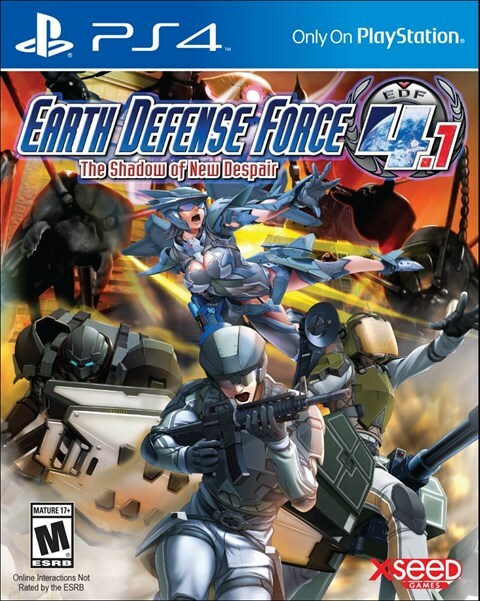 As a member of the Earth Defense Force, you’ll be able to choose from four combat classes to decide how you will defeat the enemy. Whether you play as the Ranger, Wing Diver, Air Raider, or Fencer, you’ll be outfitted with special armor and skills to help you take on the bug menace. Hundreds of customizable weapons will be at your disposal to fire upon the horde of aliens. Play co-op with up to three of your friends online and defend the planet in this action-packed shooter. 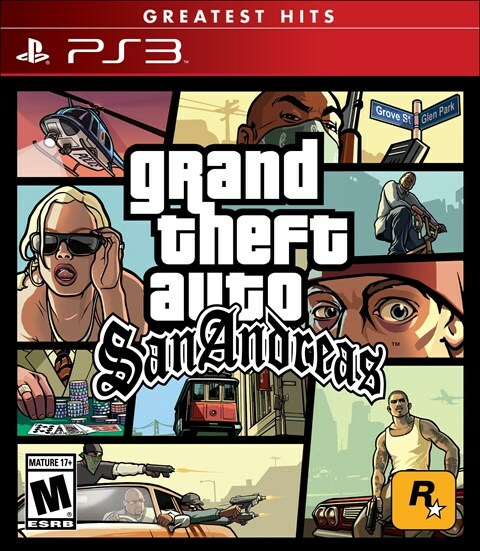 Overview: The Grand Theft Auto phenomenon continues its reign as the baddest crime fantasy of them all with GTA: San Andreas! Now that Liberty City and Vice City are done deals, you will have to conquer a new game that runs by a whole new set of rules. When protagonist Carl Johnson returns to his hometown of Los Santos, he finds his family and friends crumbling. Framed by two powerful, corrupt policemen, Carl is soon on the run, traveling throughout the state of San Andreas. Awesome new production values, ground-breaking open-ended gameplay, and countless tweaks and tune-ups make the GTA machine hum like never before. Welcome to San Andreas, where the American dream blazes on the bleeding edge! Experience enhanced visual fidelity in 720p with PS3 Trophy support. Overview: This tense, complex game takes an innovative approach to the strategic FPS genre. Like real military operations, the key to winning sieges is teamwork – lone wolves need not apply. Players choose operators with different specialties, abilities, and perks – you must form a cohesive unit to succeed. Communication and cooperation are required. Siege’s operators include Twitch, whose tech-heavy arsenal includes a shock drone; Doc, a medic whose Stim Pistol can revive comrades from a distance; and many other talented people. So whether you like heavy weapons and explosives or sniping from a distance, there’s a class for you. Careful strategy is one thing, but Siege is also all about destruction! 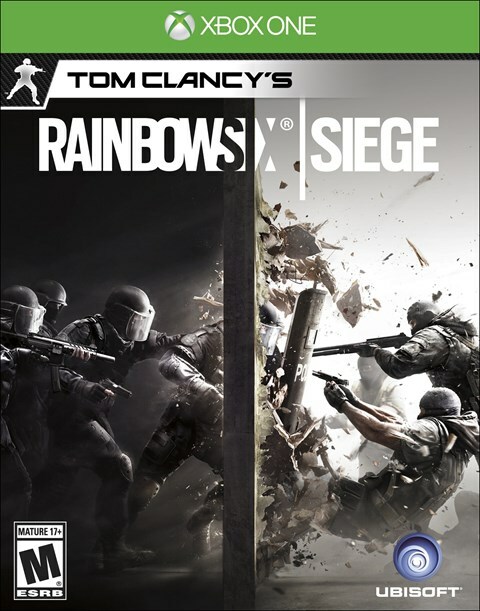 You can blow up walls, floors, and just about everything else to cause maximum mayhem in Siege. Overview: High school: homecoming, prom, fearleading, and ghouls. 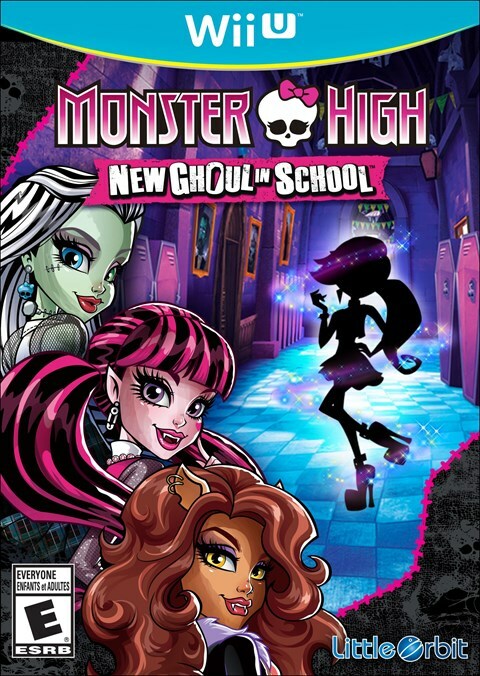 Yes, that’s right – ghouls and all sorts of monsters are vying for popularity. Make new friends by joining clubs like the Fashion Club, the Cooking Club, or, better yet, the Fearleading Squad. Strut your stuff down the hallways of Monster High as you show off your fashion sense with hairstyles and outfits galore. Not everything is fun and games at the school, however. The spirit of Spookenhamen has cursed a fellow student’s amulet, causing strange tidings and spooky circumstances at Monster High. It’s now up to you to rescue your ghoulish classmates from the evil spirit’s curse. Overview: NOTE: Episodes 1-5 are included on disc. 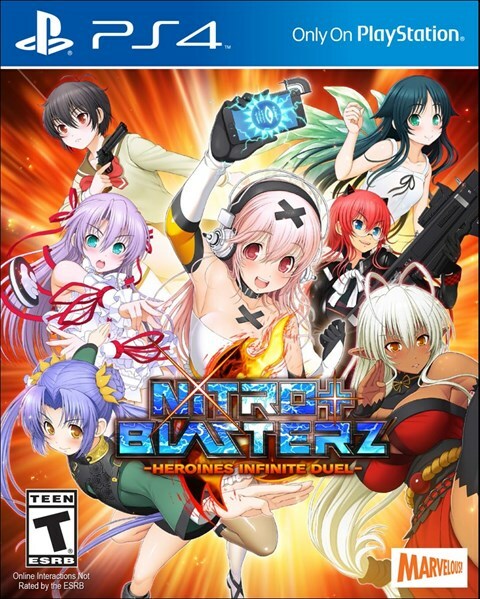 Episode 6 will be available to download from PSN while renting this game. Disc must be in tray to play any episode. This episodic adventure game transports players to the bloody, magical world of Westeros. It tells the story of House Forrester, a noble family loyal to the Starks. Against the backdrop of the War of the Five Kings, the Forrester family fights to stay alive in an increasingly dangerous world. Telltale’s Game of Thrones lets you meet and interact with the characters from the television show and visit locations like King’s Landing and the Wall. Its full-on bloodshed, politics, and warfare will leave you breathless. You will make choices that will affect the fate of the Forrester family and the entire world of Westeros. 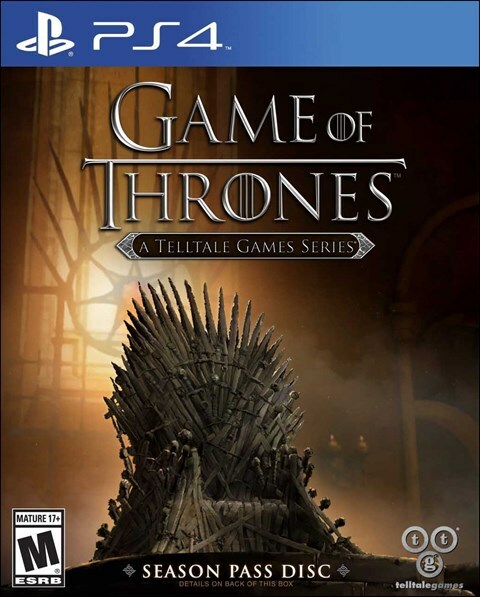 In the Game of Thrones video game, you win or you die – or you restart from your last save. Overview: In this historical real-time strategy game, players start as the humble mayor of a small European settlement. As population and progress explode all over Europe, you’ll explore the countryside and seize power – either through commercial endeavor or outright war. The game world is huge – over 20 million square kilometers, from Scandinavia to the Middle East – and the variety of strategies is endless. As your empire grows, you’ll construct new buildings, raise armies, research new technologies, and wage war against your neighbors in a quest to rule all of Europe. But it won’t be easy – along with other would-be kings, you’ll also face natural disasters like storms, fires, volcanoes, droughts, earthquakes, and even the Black Death! 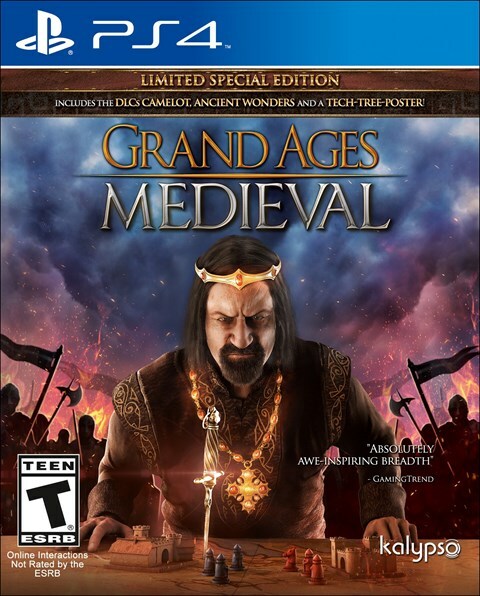 Besides the deep single-player campaign, Grand Ages: Medieval allows for 8-player online competition. 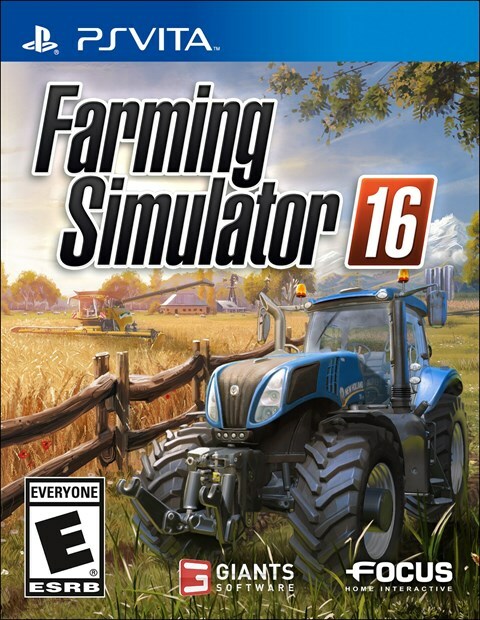 Overview: Farming Simulator 16 may be the greatest farming video game in history. If you’ve ever dreamed of plowing the north 40, this is the game for you. Farming Simulator 16 has everything a virtual farmer could ask for. It features massive open-world farms, over 50 vehicles and tools, new crops to harvest, and you can even play with a friend in local multiplayer. If trees are blocking your land, no problem – cut ’em down with high-tech logging machinery. Once you’ve cleared a suitable plot, you can plant soybeans, corn, or other crops and drive your gleaming, officially licensed tractor to harvest nature’s bounty. Finally, take your produce to market and see if you can make a few bucks off all that hard work. 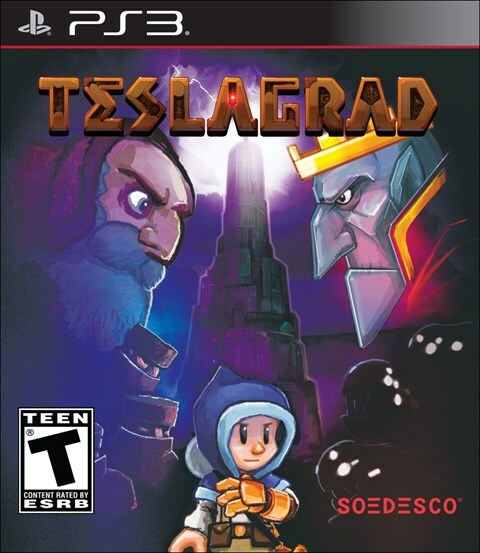 Overview: From acclaimed indie developer Rain Games, Teslagrad is an innovative side-scrolling platformer. It features intricate puzzles, hand-drawn visuals, and an intriguing story that unfolds entirely without words. The hero of Teslagrad is the “Teslamancer,” a little guy who wields a huge amount of power. As you travel through the mysterious Tesla Tower, you’ll pick up ancient artifacts that change the nature of the world around you. The Magnet Glove lets you attract and repel metals. The Blink Boots can “blink” you through solid objects or space. You can reverse gravity with the Polarity Cloak and even wield the mighty Teslastaff itself. You’ll need all the tools you can get to survive – Teslagrad’s steampunk-style bosses are mighty and deadly. From the evocative visuals to the unique storytelling, this is everything great about indie games in one package. Overview: This RPG combines dark humor, a post-apocalyptic setting, and deep tactical combat to create a totally unique experience. Upon its PC release, Wasteland 2 earned rave reviews for its complex story and for keeping the feel of old-school RPGs while adding new wrinkles to the genre. The Director’s Cut is even better than the original. Much more than a repackaged PC-to-console port, the Director’s Cut is a complete overhaul. It was built on a new game engine and adds new perks and quirks systems, precisions strikes, encounter changes, balance changes, and expanded voice acting. Kept intact are the original’s player-driven story, memorable characters, and blacker-than-pitch humor. 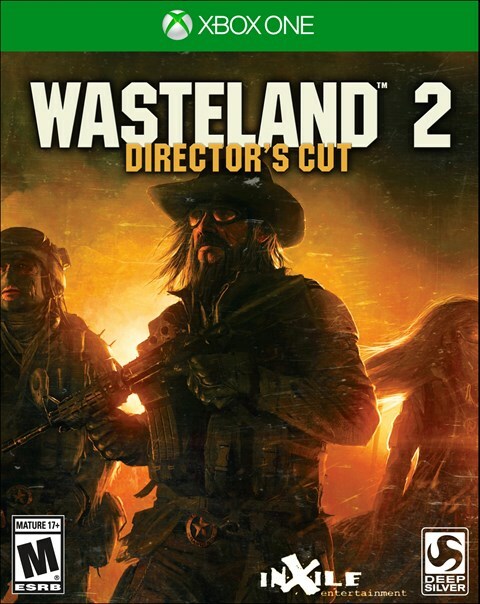 If you liked the first two Fallout games, you’ll love Wasteland 2: Director’s Cut. Overview: Back to the Future is back! Six months after Back to the Future III, the time-traveling DeLorean arrives in Hill Valley without a driver. 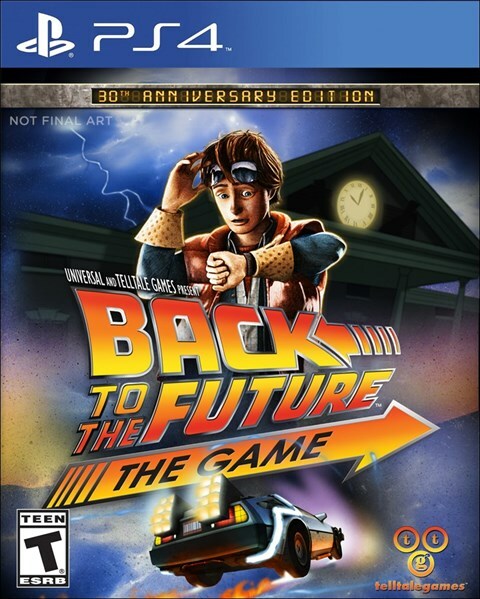 Play as Marty McFly in an all-new story and journey through time to save Doc Brown’s life. Meet Biff, Jennifer, and other characters from the trilogy. Get help from a teenage version of Doc in a 5-part adventure featuring voices of the original cast, including Christopher Lloyd. But beware the consequences of your actions – you never know what will happen when you change history! 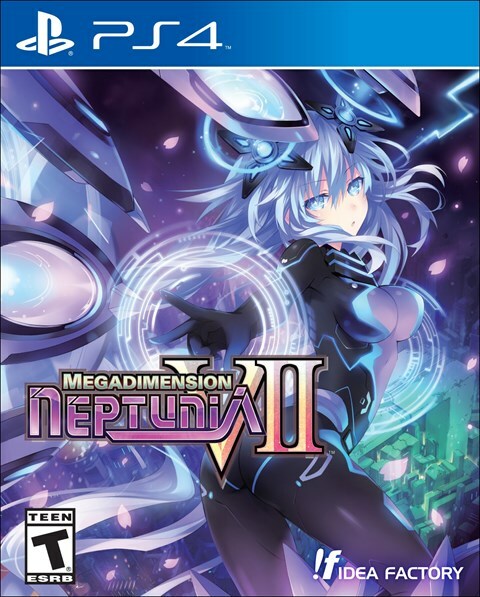 The 30th Anniversary Edition features enhanced visuals and a behind-the-scenes video with cast and developer interviews. Overview: NOTE: Gameplay requires a drum or guitar controller. 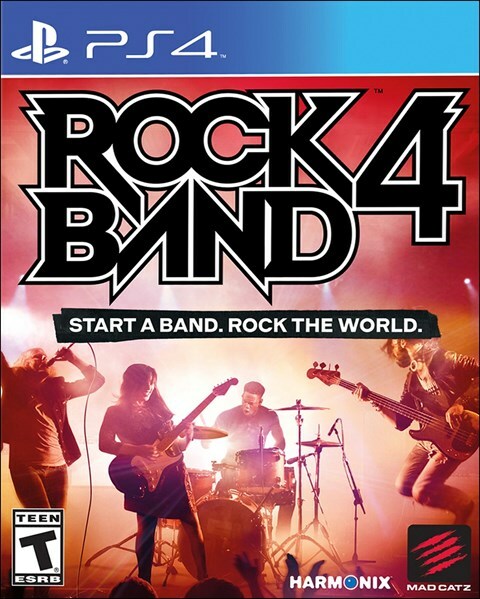 Rock Band 4 supports most PS3 Rock Band and third-party wireless guitars and drums. Game does not include drum or guitar controller with rental or purchase. This new addition to the Rock Band franchise turns the music-game genre up to 11. While the graphics have been updated for current consoles, Rock Band 4 still contains everything fans love about the series. It lets you live the life of a rock star, complete with world tours, adoring fans, and lots of music. For the most part, the gameplay Rock Band is known for remains the same, but there’s a huge new wrinkle – actual guitar solos. During the solo sections, you can use your plastic axe to create original solos, racking up scores and combos by laying down song-appropriate licks. Up to four can play at once, and players can choose from drums, guitar, bass, or vocals. Rock Band 4’s eclectic track list contains everything from Elvis Presley to The Black Keys.